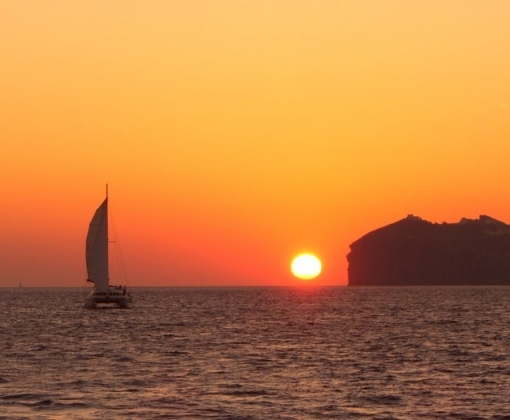 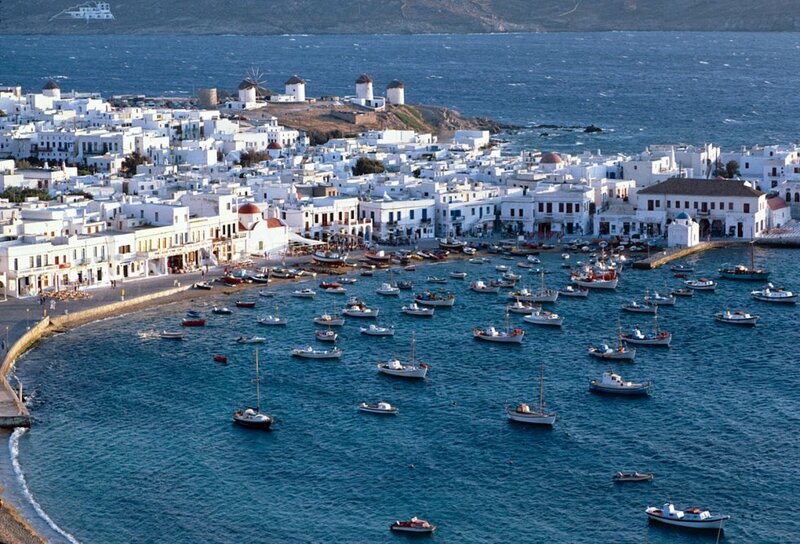 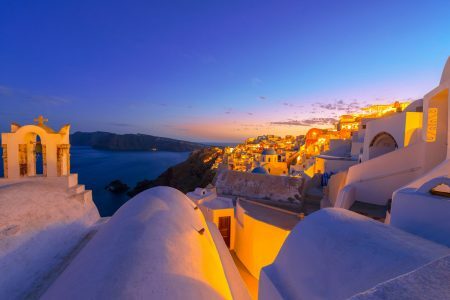 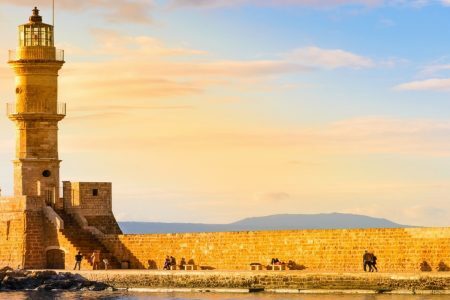 The allure of the Cyclades will make your fall in love with this honeymoon in Greece. 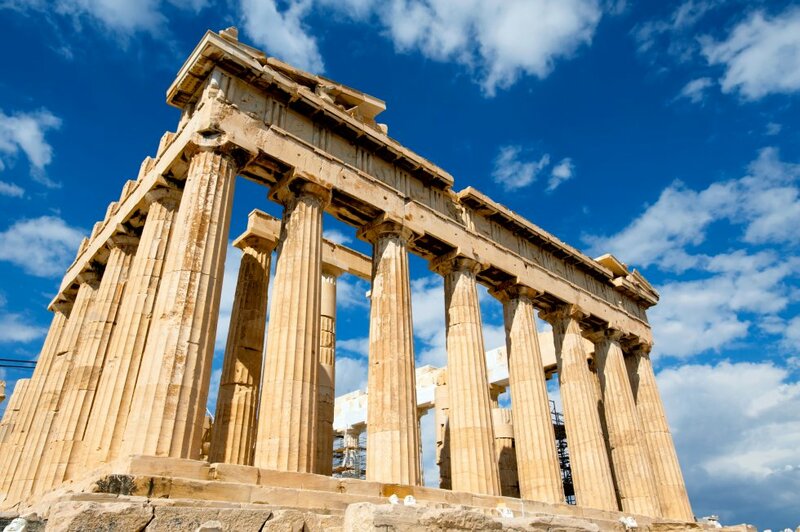 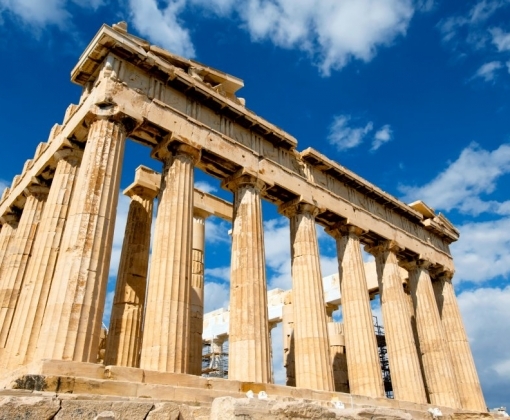 Explore the history and culture of Athens. 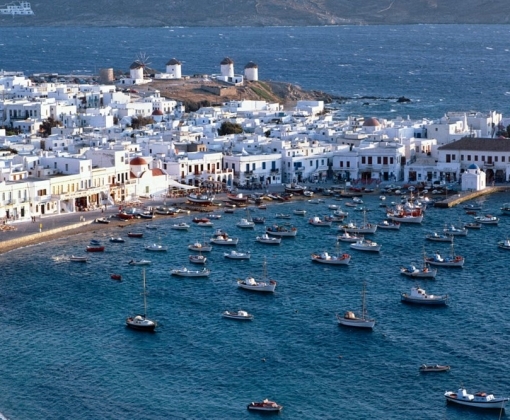 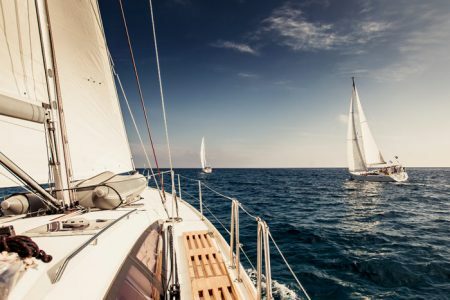 Discover the fabulous beaches and vibe of Mykonos, the off beaten path feel and cuisine of Naxos and the relaxation and romance of Santorini.